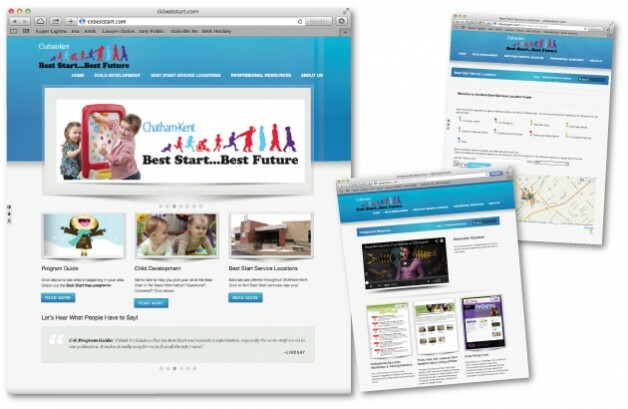 We had the pleasure of working with Julie & Greg to create our Chatham-Kent Best Start website. We thought it was going to be a daunting and time consuming task but had a strict timeline to complete the project. They delivered and exceeded our expectations by far!! They did their research, were very creative and inventive, were friendly and open to ideas. We look forward to the next opportunity to work with them.